Imagination, as Einstein (11-Ajpu, the previous Ajpu in the count) maybe said, is more important than knowledge. But that’s a point of origin requiring further development. Knowledge that can be communicated is only one part of what knowledge is. For example, muscle memory and physical brain connections facilitate playing a musical instrument, or dancing. Imagination is indeed more important than the kind of ‘knowledge’ we acquire at school and mainstream academia (the trade schools). These are the miles and miles of words we all ingest during the fall semester, so we can spew them out at mid-terms, on demand. But on another level, there is knowledge which is superior to the gifts which imagination can bestow. This kind might be better referred to as wisdom, and the results of direct experience. In this domain, imagination which is uncontrolled can become a burden upon the mind and psyche. For example, when I imagine a false and dis-informative conspiracy theory to be true, I’m actually a slave to a kind of imagination which disempowers and is often addictive. And to those who strive to silence me I give thanks, since I often need to be reminded of the paramount importance of inner peace and silence. I keep doing this and doing that all through the day, while the sun shines. Then, much later, when my ‘doings’ are done, I get into my pajamas and finally surrender to those who would silence and pacify me. With 1-Imox as the beginning of autumn, 13-Tzikin is the last day of the Tzolkin spring, and 1-Ajmaj is the first day of summer. It is the first day of the last 65 days in the current Tzolkin round. It is also the Tzolkin’s summer solstice. 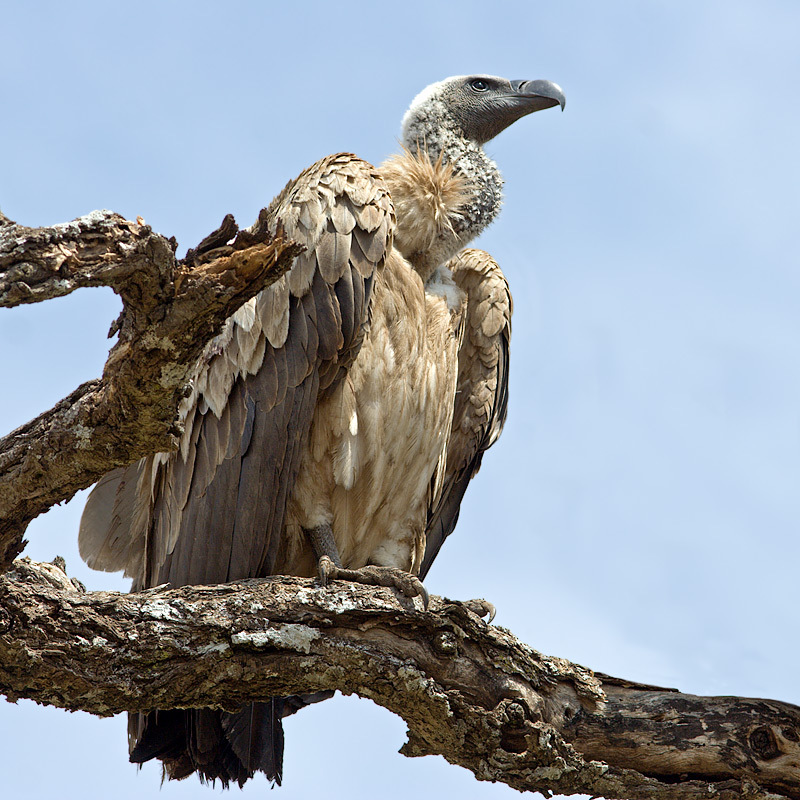 Ajmaj is also called “Vulture”, an eater of carcasses and a purifier of karma. As the trecena kick-starting the fun of summer, 1-Ajmaj is a suitable way to get a clean slate and draw a line between the karma that prevailed before and a fresh sequence of causality. Without this spiritually purifying period I would have stayed focused on my old debts, kept on working at the same job through the summer, and missed all the fun. 1-Ajmaj is the only trecena in the Tzolkin round that has the first 4 sun-signs of the uinal neatly adorning the crest of the trecena, populating stages 6 through 9. 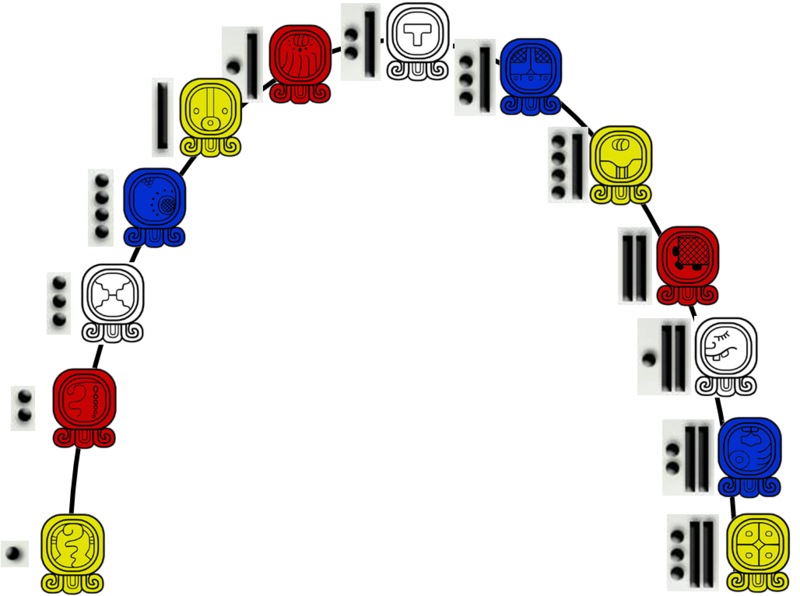 There is therefore a unique balance between the tenth uinal’s last 5 sun-signs initiating the trecena (Ajmaj, Noj, Tijax, Kawok, and Ajpu), and the first 8 of the eleventh uinal completing it. This is Ajmaj. It is realizing that in order to get rid of twisted karma that still, for some reason, interferes with achieving a better now – I need to go even further back in time for possible solutions. Ancient understandings seem to predate the modern origin of division and confusion I experience today (what the Maya called ‘the error in time’), so I’m therefore tapping into a singular/unifying-kind of wisdom. … there was an elderly medieval Jesuit monk, who looked a lot like Michael or Kirk Douglas. He left his hermitage (1-Ajmaj) after living there most of his adult life to travel the world (2-Noj) in search for truth (3-Tijax), spiritual purification (4-Kawok), Mastery and Enlightenment (5-Ajpu). Just when he thought he found them, he realized that his journey has only begun. By the side of the road he met an ancient, farseeing and eloquent oracle (7-Iq). His discourse with the oracle made him realize that he still has so much more to learn, since the unknown is infinite (8-Ak’abal). He sat down to meditate for the first time ever, and his moment of realization soon came as he physically experienced his awakened kundalini (10-Kan), after which he was never the same again (11-Kame).